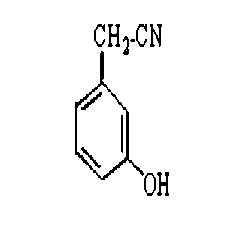 CAS No: [22446-41-9] Catering to the varied requirements of our clients, we offer our clients a wide range of 3-Hydroxyphenylacetamide. Our range is processed using high-grade raw material, and finds extensive application in numerous industries. Further, it can also be customized as per the specifications laid down by our clients. Catering to the varied requirements of our clients, we offer our clients a wide range of 3-Hydroxyphenylacetamide. Our range is processed using high-grade raw material, and finds extensive application in numerous industries. Further, it can also be customized as per the specifications laid down by our clients.